NABO is a federation of Basque organizations--thus we do not have individual people as members but clubs, educational organizations, etc. It is always gratifying to see new members joining up with our NABO federation, because it shows that new communities are forming institutions to gather Basques & their friends together. Furthermore, it also shows that there is an ongoing willingness on the part of Basque organizations to work together to promote Basque culture. We'd like to have your group with us! __What you get in return varies depending on your organizations emphasis, but in general you gain access to N.A.B.O. youth & educational, mus, pilota, dance, music, cultural programs. To find out more about what is offered, click Member Services. __Preferred that someone from your club/organization be present at the meeting when you present your request. Frequency of use: daily? more than 4 hours? Weekends? Headquarter's status: does/doesn't need renovation? Management? Week hours per person average? Paid instructors: Sports? Dance? Euskara? Etc. Game room? Fronton? Swimming pool? Number of suscriptions to newspapers? magazines? 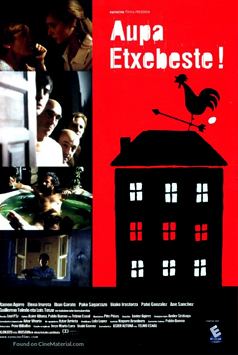 Txistu: is there a group? number of players? Mus: is there a jr. tournament? number of participants? What is your club/organization's greatest strength? What is your club/organization's greatest weakness? What is your club/organization's greatest opportunity? What is your club/organization's greatest threat? What do you consider to be your best fundraising event? What do you consider to be your premier annual event? 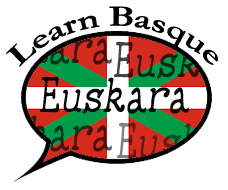 How could you assist other Basque communities? How can NABO be of best assistance to you? 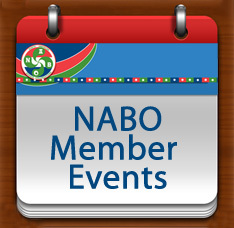 NOTE: This entails someone going through your membership list and creating a list with the following information that can then be emailed to info@nabasque.eus The requested information is very general and NO MEMBER will be directly contacted by NABO or any other organization. Name: (they will not be directly contacted by NABO nor any other organization)? Approximate birth-date (preferably the birth-year, but at least within a decade to then calculate age groups)?